Discussion in 'News and Gossip' started by Mark, Aug 22, 2018. 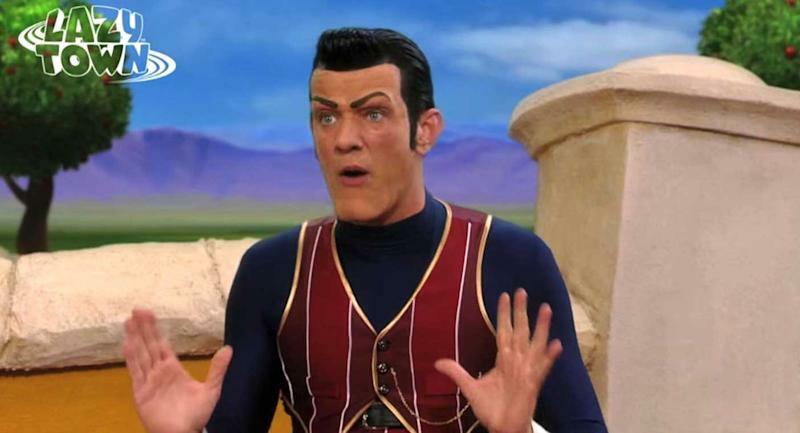 Children's TV star Stefan Karl Stefansson, who played the villainous Robbie Rotten in LazyTown, has died from cancer at the age of 43. The Icelandic actor was first diagnosed with pancreatic cancer in 2016. He shared details of his treatment on social media and at one point seemed to suggest he was recovering after surgery. But in March this year he announced that the cancer had returned and was terminal. In a statement about his condition he said: "It's not until they tell you you're going to die soon that you realise how short life is.